jessica and i are heading out to portland oregon for the 4th of july weekend. we are just gonna go hang out check it all out. 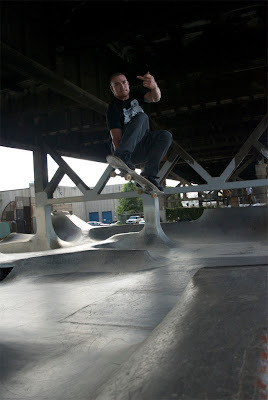 i love burnside so i am going to hit up a skate session there, wish you still lived there so we could shred it togeather cody!